Nokia to focus on Lumia phones in Barcelona. 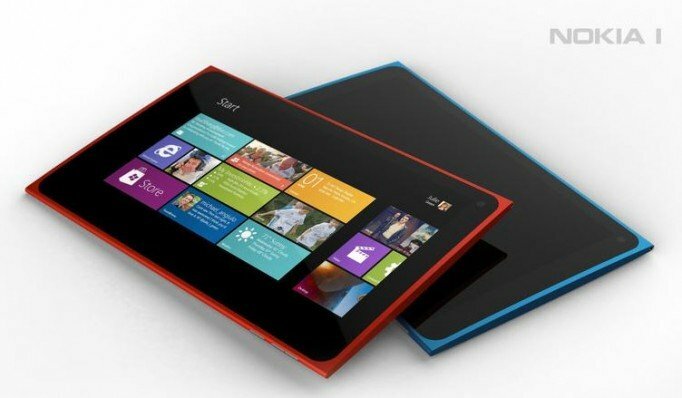 Windows 8 Pro tablet to follow later? Nokia is set to focus on Lumia smartphones at the soon approaching Mobile World Congress 2013. We're likely to see more advances in the same product line, or not depending on whether we see a new family of devices announced. But what about tablets? Nokia was rumoured to be heading into the tablet market, right? Correct. But slow down, ol' chap. We're looking at new Windows Phones from the manufacturer at the event in Barcelona, and we'll place some light bets down that Elop and co. will bring forward a tablet product later on in the year. Strategy Analytics have also stated they expect Nokia to stick to phones at MWC (according to channel checks), further adding weight to the tablet-later-in-the-year basket. Reason for the tablet delay? We've heard from some industry insiders who believe Nokia, like Samsung, are moving away from an RT tablet strategy and instead are opting to 'go Pro' meaning a full Windows 8 device. That certainly seems plausible as the Surface RT appears to have locked up that market.Suh a change in focus could also explain the delay as presumably Nokia would need more time in working with a full--fledged desktop OS. This also makes sense as Nokia can further reinforce its lead within the Windows Phone ecosystem (last check at 76%). We're already seeing the likes of Huawei jumping on the Microsoft train, and we can see the Finnish manufacturer looking to secure its future with Windows Phone 8 - hello, 41MP EOS. If you're eagerly awaiting for both a new smartphone and tablet from Nokia, you'll have to be slighly more patient for the latter. Fear not though, fellow WPCentralites as we'll be on the floor bringing you the latest headlines straight from the event. Source: Strategy Analytics; thanks, Eric, for the heads up!